The Portwest S665 is one of the most hardwearing and durable garments available in the fleece range, the S665 is suitable for the most demanding work environments. 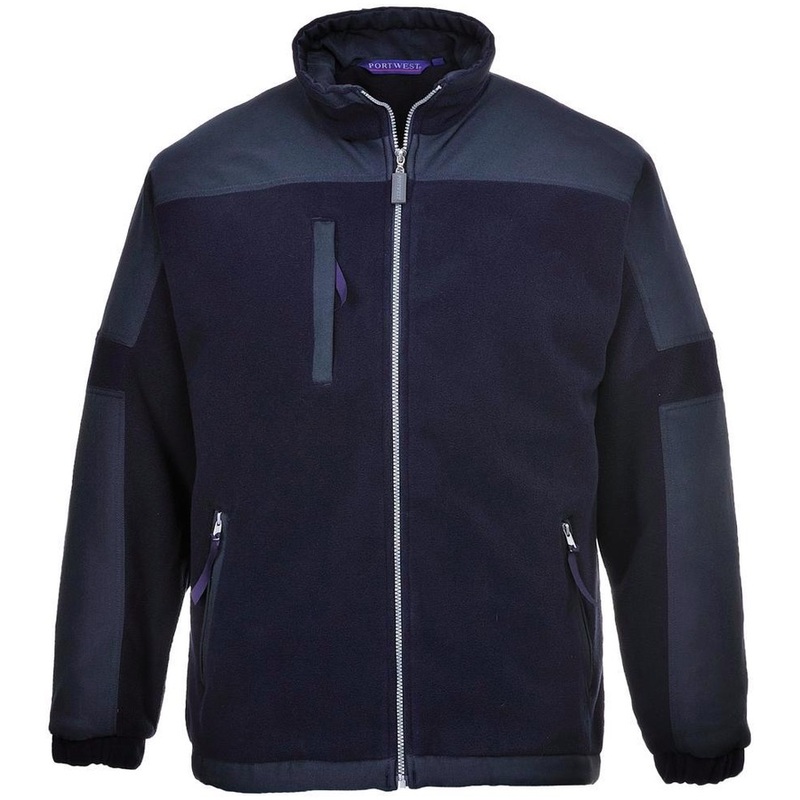 The sleeve and shoulder panels give a stylish look and help extend the life of the garment. It also has a mobile phone pocket and an elasticated drawcord hem for a snug fit.